Becoming a healthier you involves adopting healthy habits. This includes incorporating physical activity into daily life. To help students reach this goal, a selection of non-credit Group Exercise Classes are offered during Fall, Spring and Summer semesters. These classes are available to University of Pittsburgh undergraduate and graduate students only. Students must be present at the time of registration – forms are available on site. Pitt ID is required at registration. There is no limit on the number of courses students can register for. Classes are for recreation only – HPA and PEDC courses are available for credit through the University of Pittsburgh School of Education. Our group exercise classes can be taken for OCC Credit; for more information, please visit Outside the Classroom Curriculum website. Registration for group exercise classes can only be processed in person in the Department of Campus Recreation office, Room 3026, located in the Baierl Student Rec Center. Class registration is first come, first served during normal hours of operation. All registration forms can be found in the main offices for the Department of Campus Recreation located in the Baierl Student Rec Center. Students may register for group exercise classes until the last day of the add/drop period – please keep in mind that this classes fill up quickly. All class changes must be complete during the Drop/Add Class Period, no changes will occur prior to or after this period. 1. Your of University status is terminated (paperwork from University required to confirm). 2. You experience changes in medical condition resulting in physical limitations (paperwork from doctor required to confirm). 3. Group exercise class schedules change prior to the first day of the class. In this case, students will also be given the option to register for a new class. 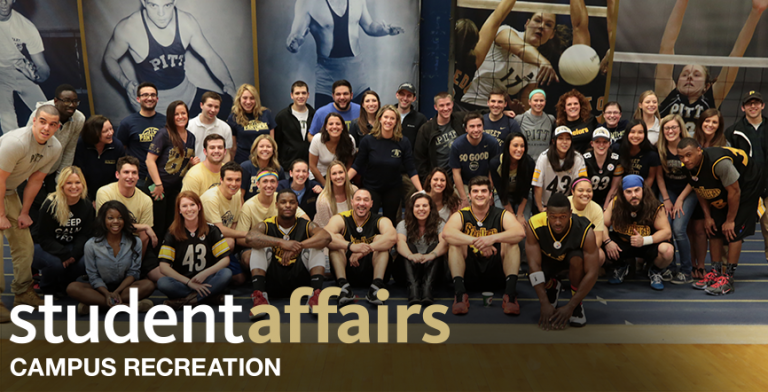 Please contact Kevin Sciullo, Wellness Coordinator at kls150@pitt.edu with any questions.